Thank you for signing up to the Babyology and Oricom product review. 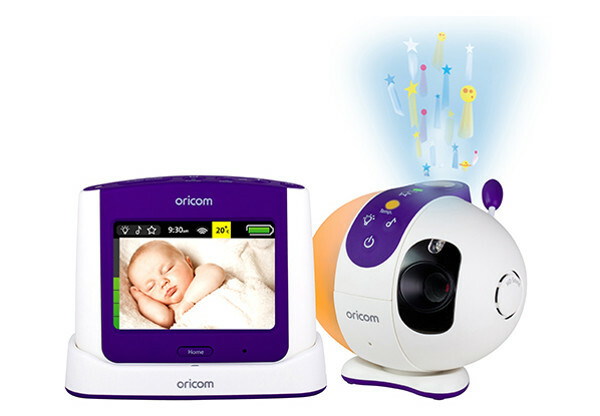 You are one of the 15 families who have been selected to participate, which means you will receive a Oricom Secure870 (SC870) Baby Monitor valued at $359. Prior to the SC870 Baby Monitor being sent out, Babyology and Oricom will require you to read the full terms and conditions disclosed in the consent form for participation in research, sign and return it to info@babyology.com.au by the 22 February 2016. If the form is not received by this date, then a new participant will be automatically selected and you will forfeit the prize. After you have received the SC870 Baby Monitor and have had an opportunity to trial it for a period of two weeks, we will then issue you with a survey form and this will be your opportunity to share with our Babyology readers your feedback and photos.